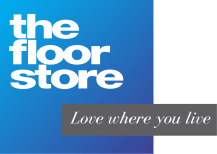 Laminate flooring has grown significantly in popularity, because of its extremely low maintenance, and durability. 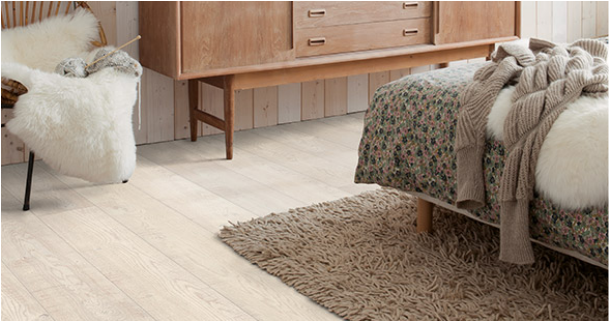 Everyone can have the natural timber look without the cost of a real hardwood floor. It is also easy to install over surfaces that are not completely flat, meaning it’s ideal for sub-floors that might not be perfect. Laminate is very durable, and hygienic as most brands contain a protective anti-static layer that deters dust settling. It is also very easy to maintain. The durability of the laminate is determined by the quality of the protective surface layer, namely the more you invest the higher protection layer, the more durable the laminate. All areas of the house (bathrooms and laundries excluded for some ranges).